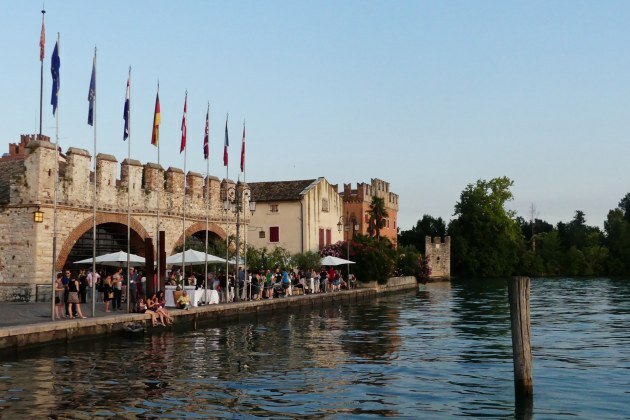 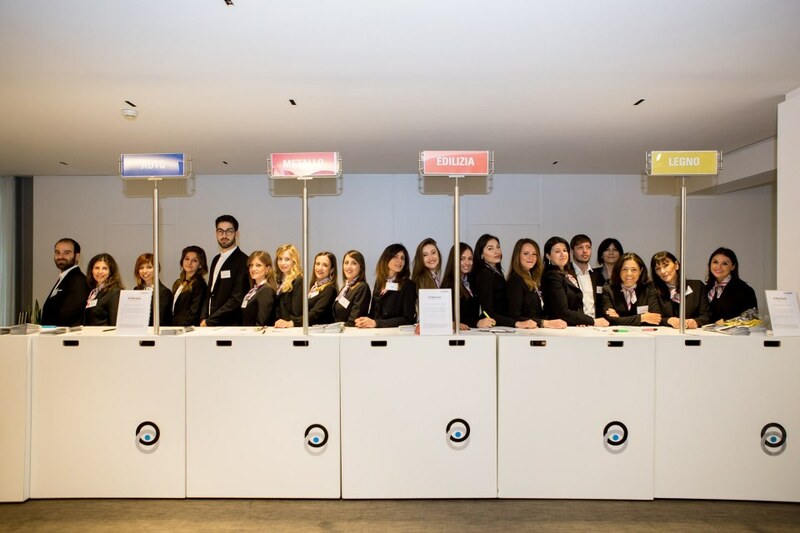 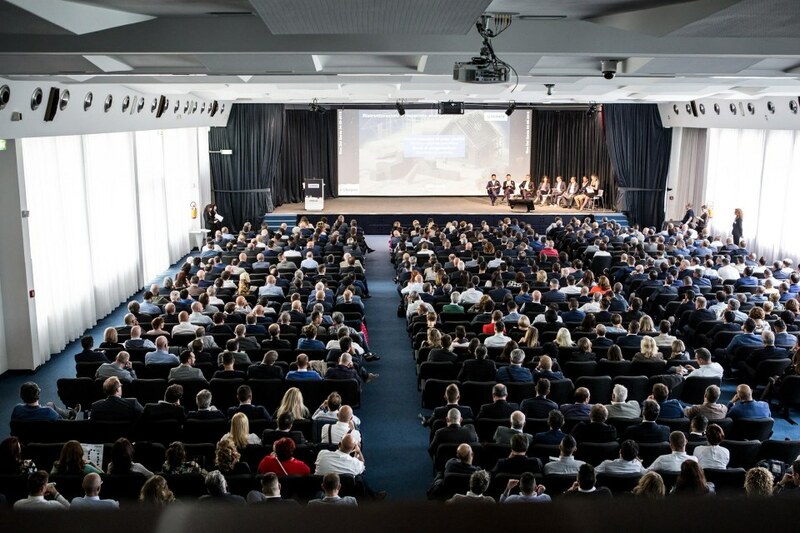 The Berner Italy Convention took place in the wonderful setting of Riva del Garda on May 4th, welcoming about 650 participants. 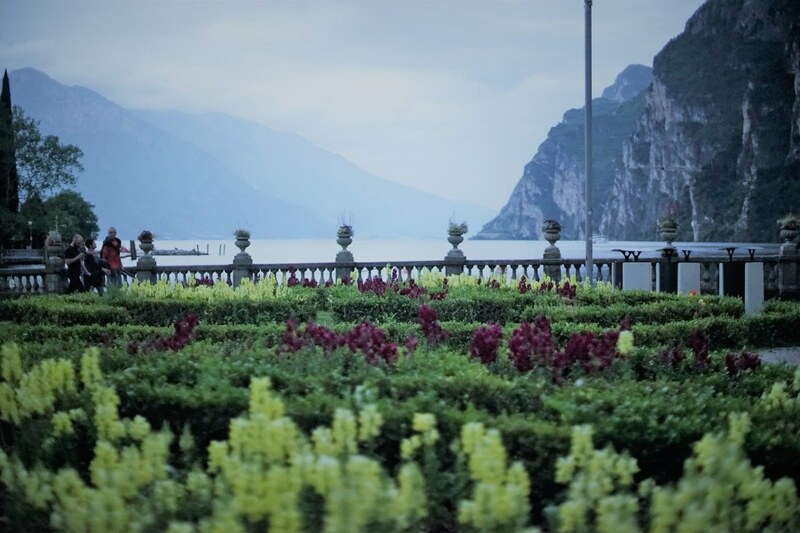 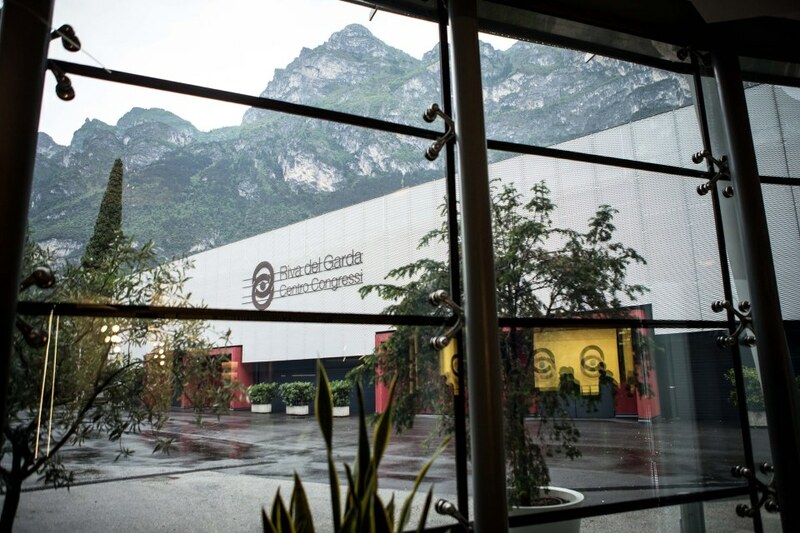 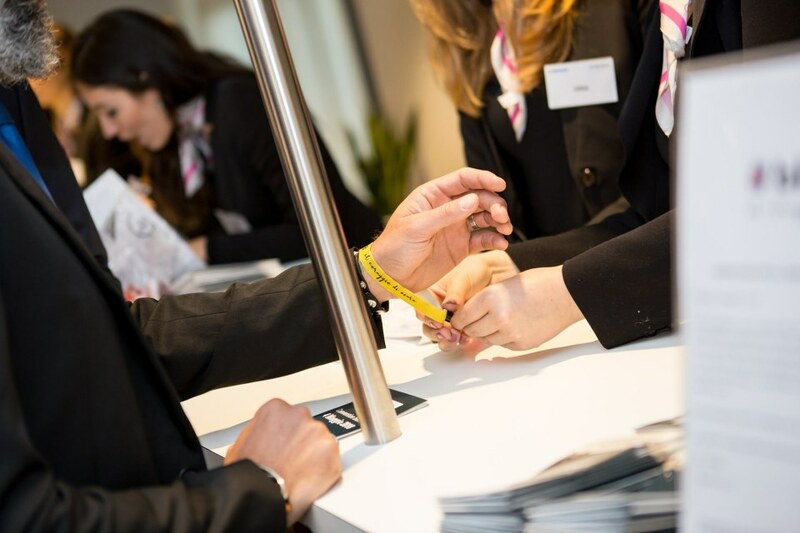 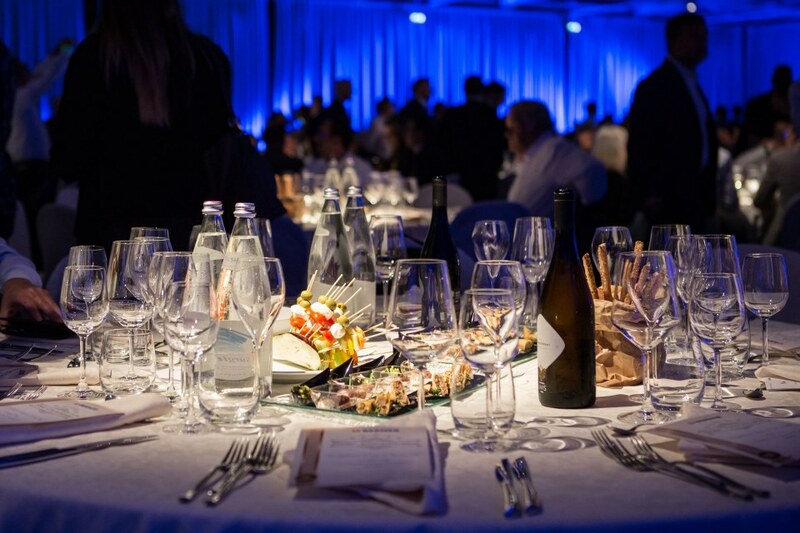 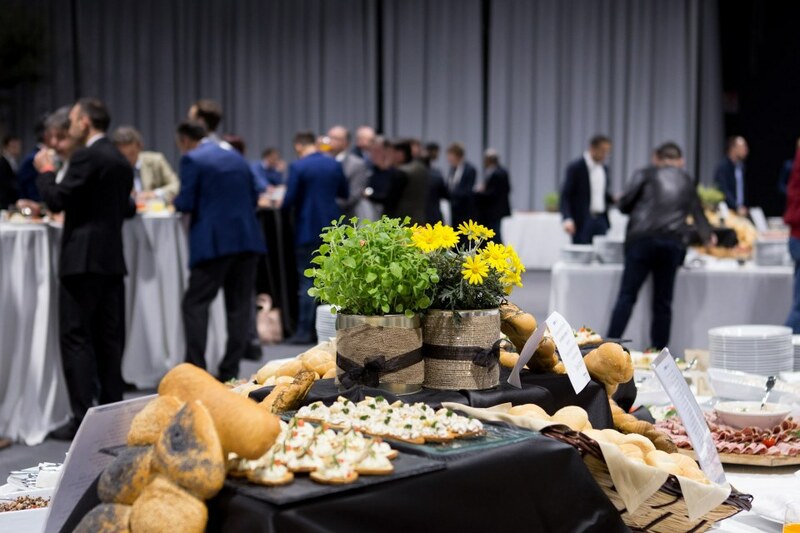 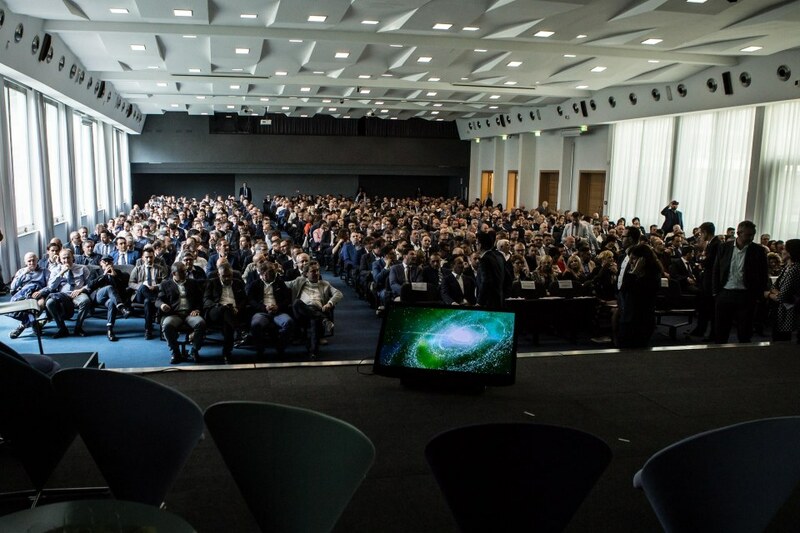 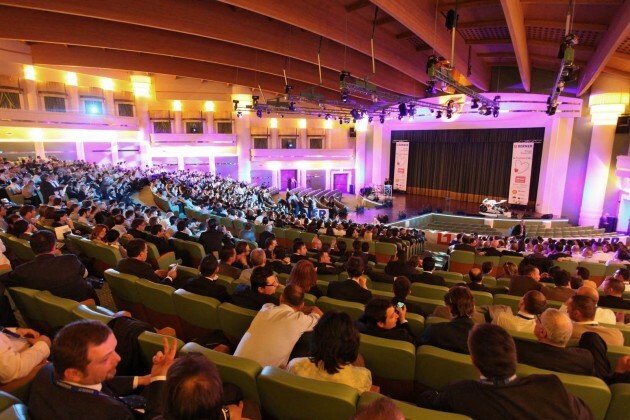 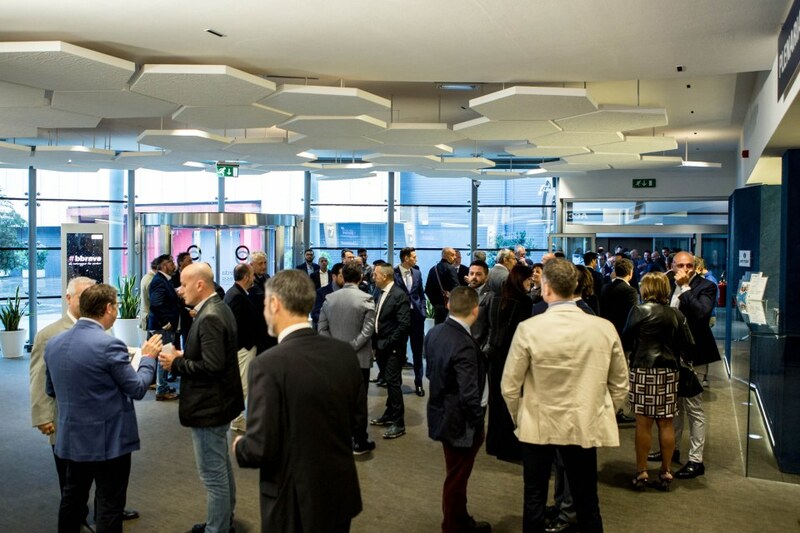 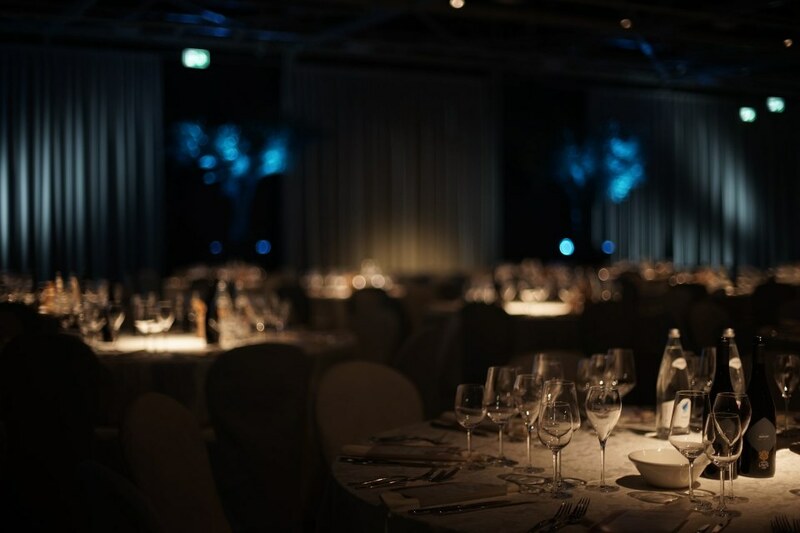 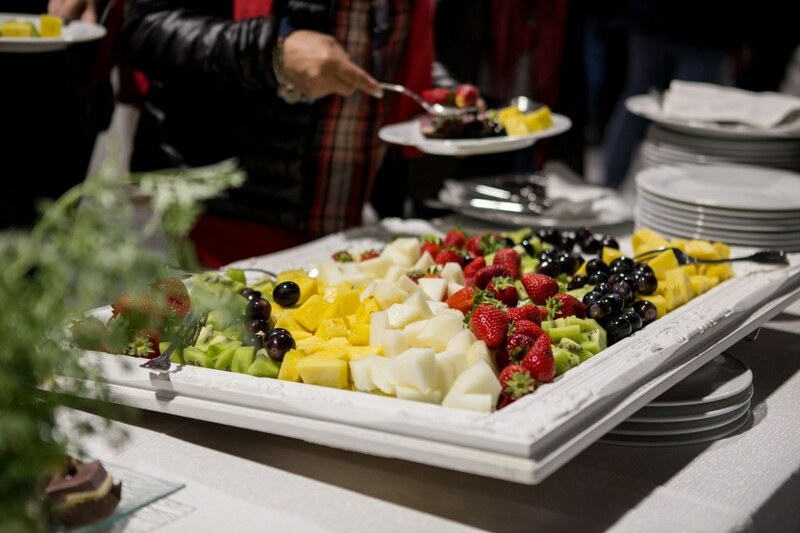 The Congress Centre of Riva del Garda, venue of the event, was divided into different dedicated areas: an exhibition area, a meeting area with several rooms and a catering area. 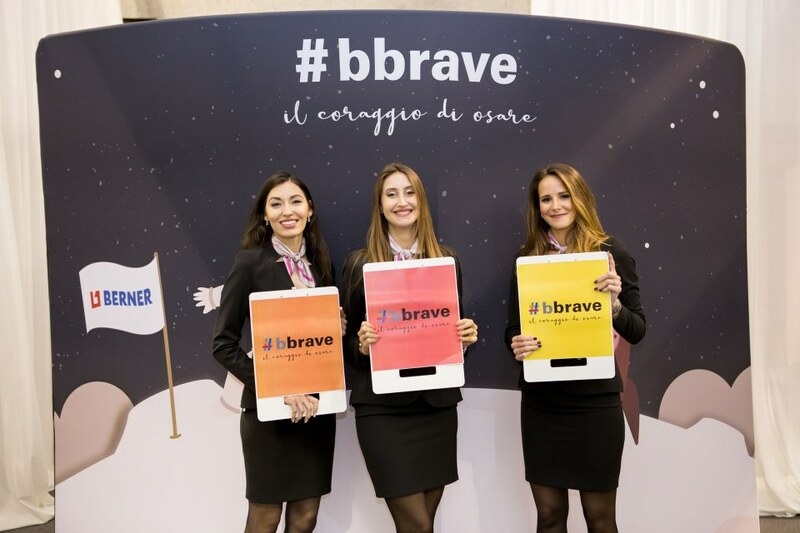 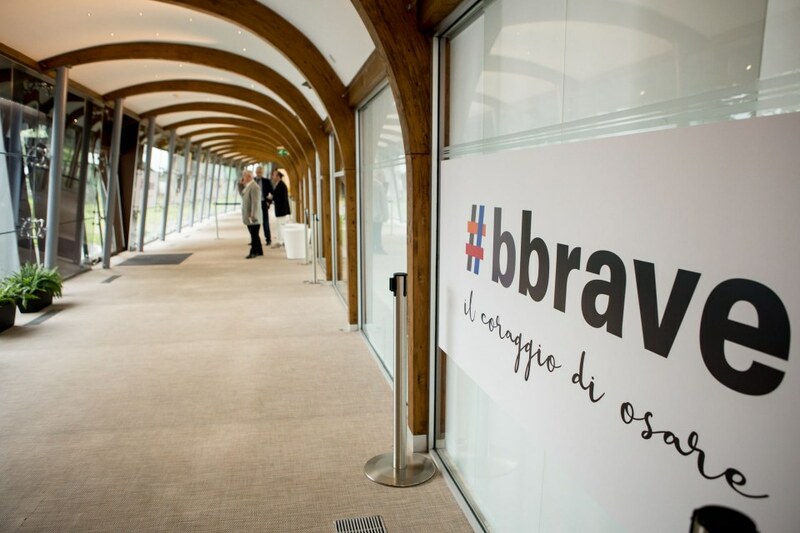 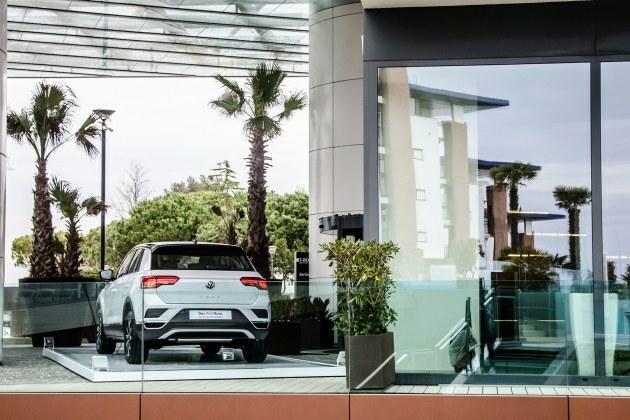 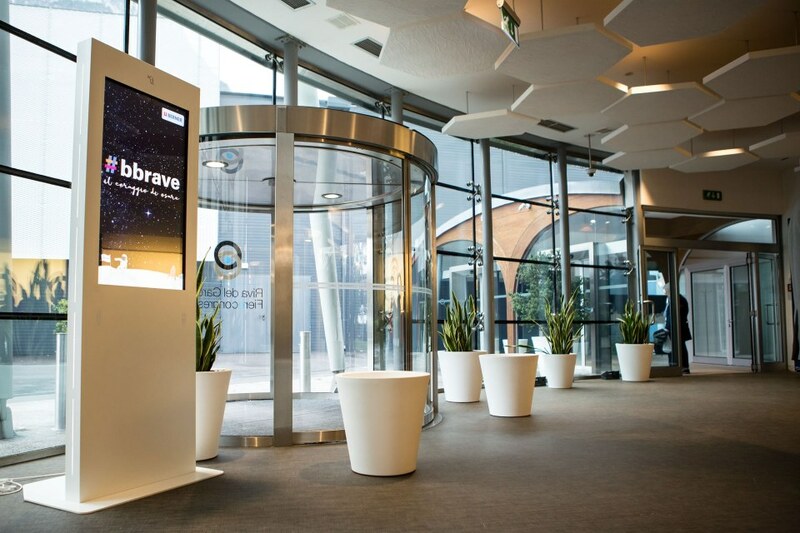 Participants attended various meetings aimed to stress and develop the Company value “B.BRAVE”. 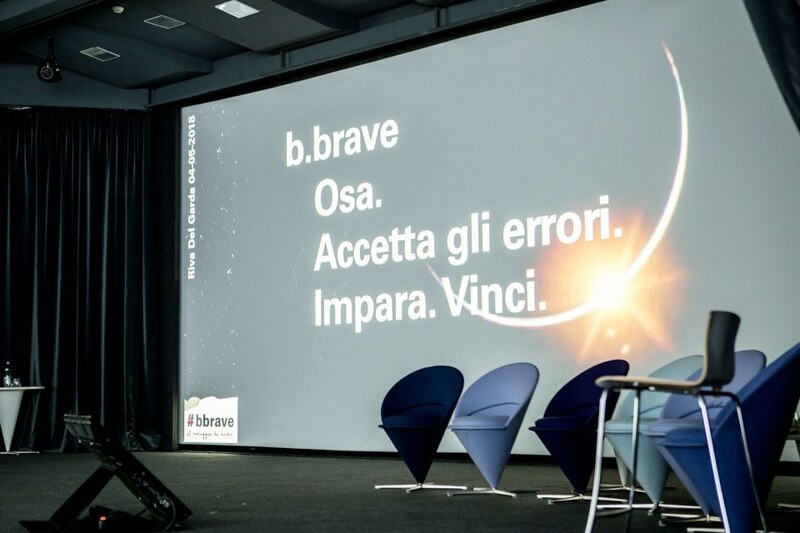 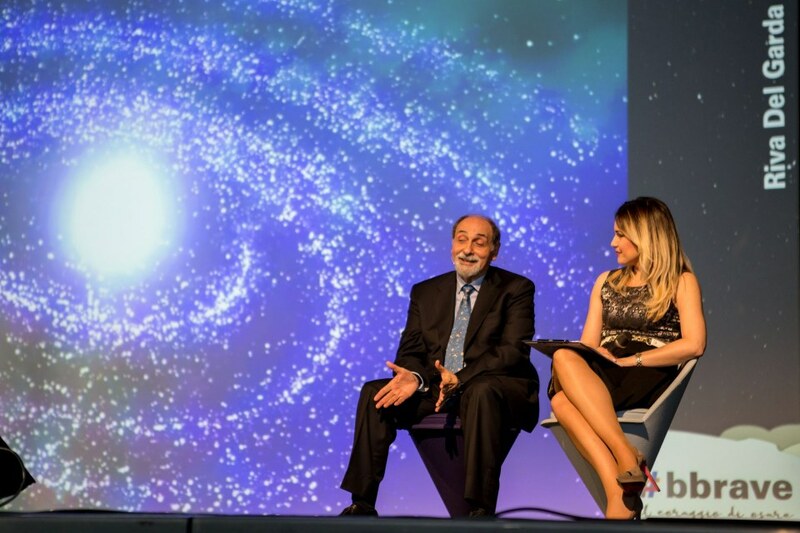 The speech of the Italian astronaut Umberto Guidoni, who shared his experience and motivated the audience, had a special impact. 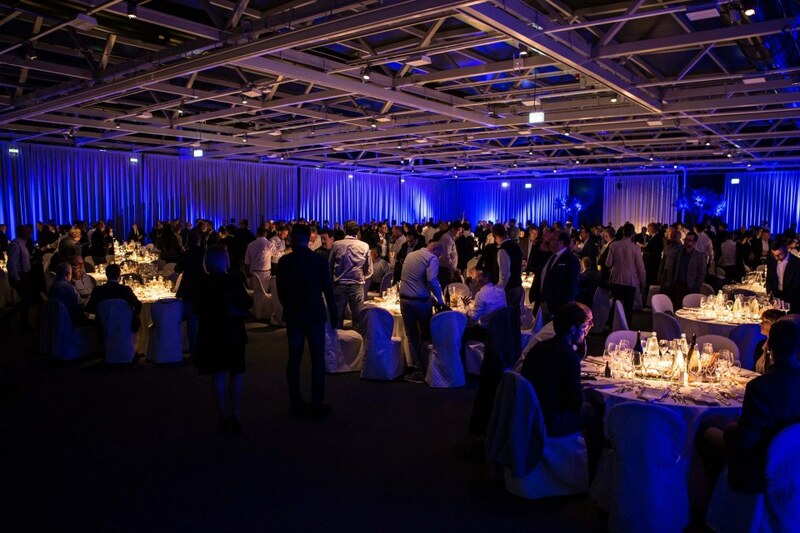 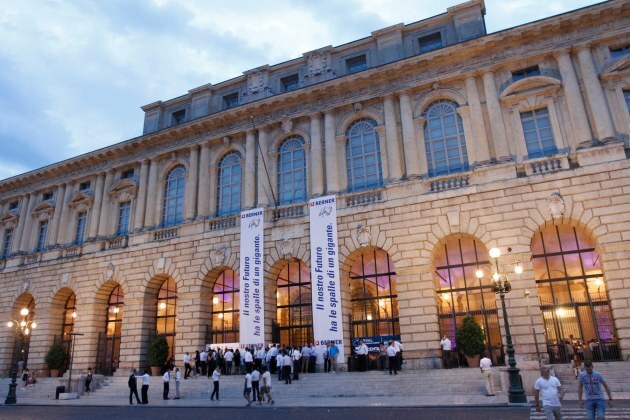 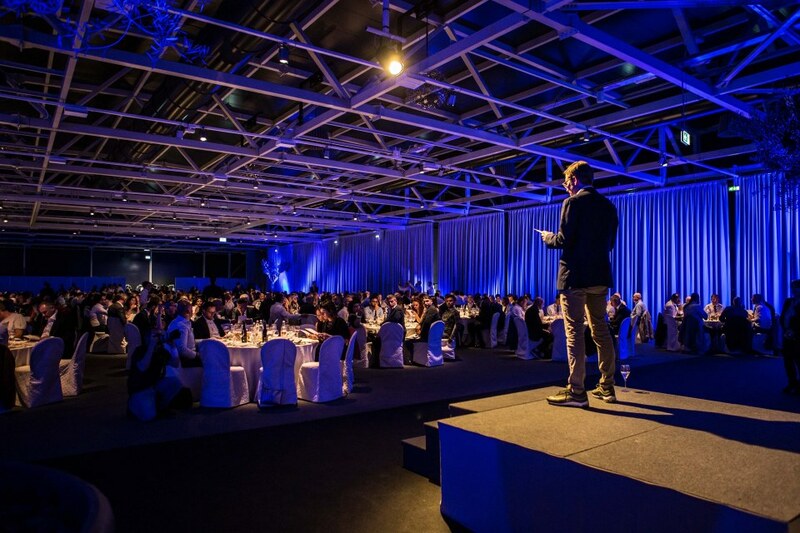 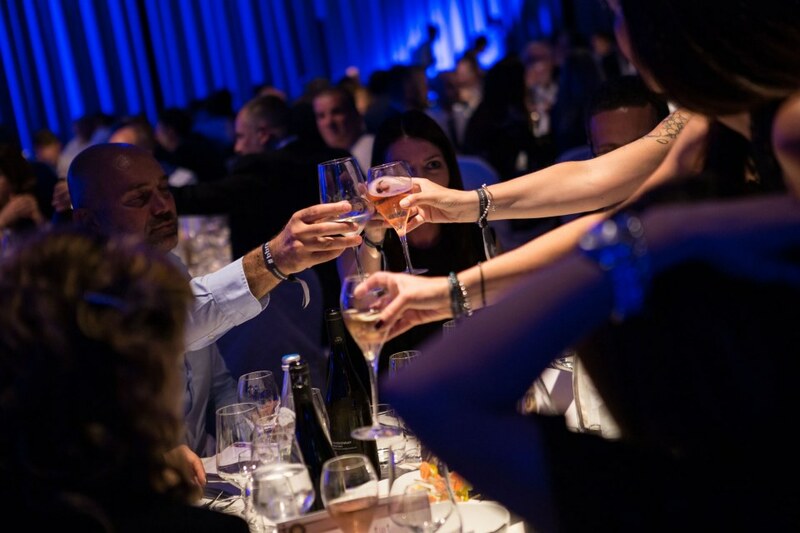 The convention ended with a gala dinner and entertainment for guests.